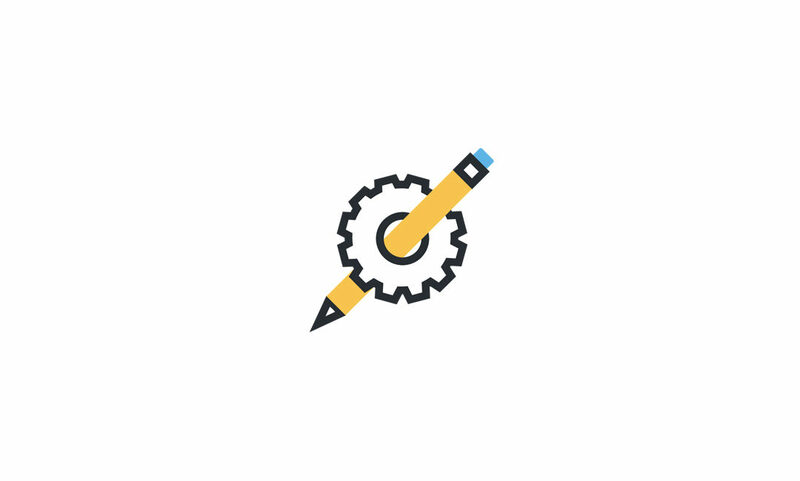 Here’s a clever little trick that I figured out recently whilst collaborating on a new Divi website. One of the effects that we wanted to achieve was to have a transparent fixed menu bar that would change to a translucent blue as the visitor scrolled through the site. 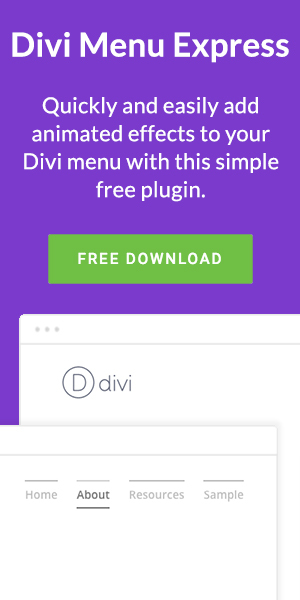 The transparent menu looked great with the companies branding, and Divi made this super easy via the Divi Customiser. The dropdown menu was always transparent! When a visitor first lands on a page our transparent Divi menu and the dropdown menu looks awesome. But then the visitor scrolls down the page and if they then try to use the dropdown menu… Well, it’s not so good. Transparent dropdown menu is a problem with Divi. The dropdown menu background remains transparent making it near impossible to see the menu items properly. Transparent dropdown menu at the top, translucent dropdown menu when scrolled. Time for a little bit of CSS magic! And, as simple as that, your fixed menu dropdown will now have a new style when you scroll through your site. Neat!